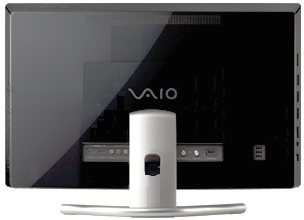 Add function to operate multiple cameras by the Live-View Remote "RM-LVR1". 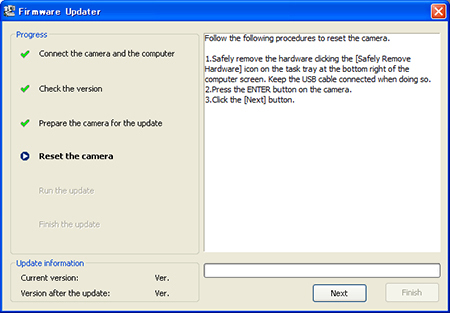 Note: This function is only available when RM-LVR1 is updated to version 2.00 or later. 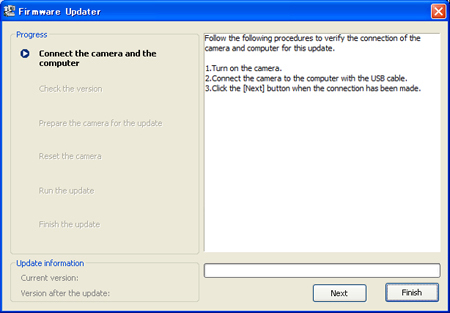 Therefore update RM-LVR1 to the latest version. View the Operating Guide to know how to use the new function. 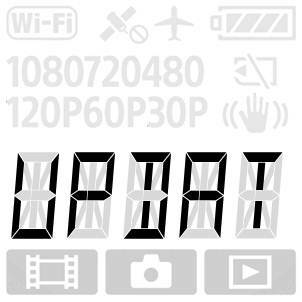 Movie Rotate function "FLIP" has been added: you can turn your video by 180 degrees. Summer Time (Daylight Saving Time) has been added. When performing the firmware update, please use a fully charged rechargeable battery pack NP-BX1. 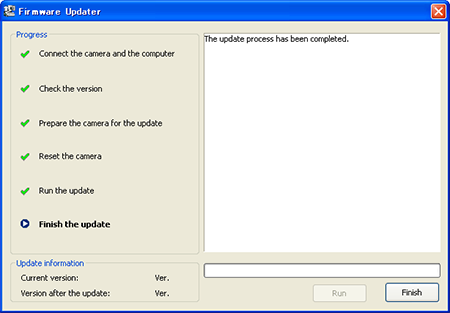 The download of the [Update_CAMAS30V300.exe] file will start. 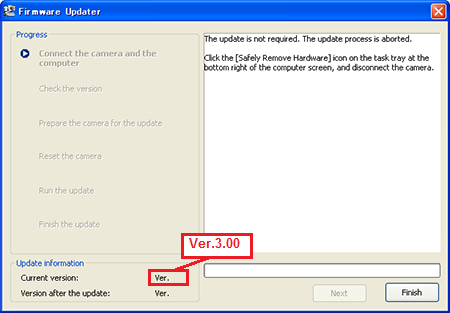 Once the file has downloaded successfully, you're ready to install the Firmware update Ver.3.00 for HDR-AS30V. 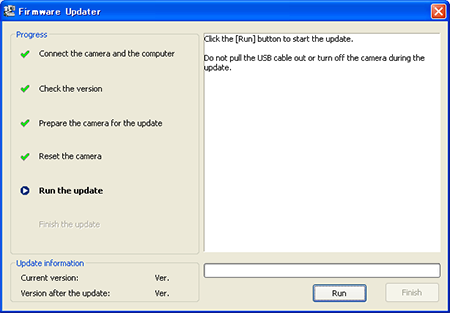 Double-click the [Update_CAMAS30V300.exe] file you downloaded to start up the Firmware Updater. 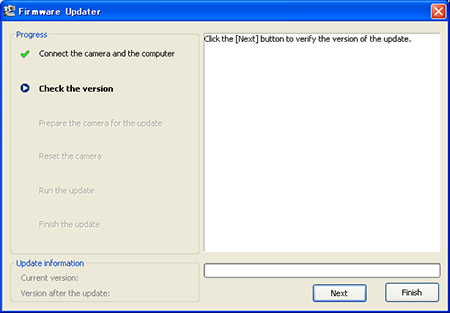 After confirming Current Version is Ver.2.00 or lower, click [Next]. Note: The screen turns off when the [ENTER] button is pressed. Please proceed to the next step. Press the NEXT button to display [SETUP], then press the ENTER button. Press the NEXT button to display [Wi-Fi], then press the ENTER button. 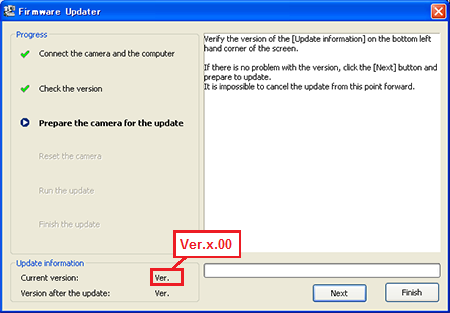 Press the NEXT button to display [MULTI], If MULTI] appears then the firmware version is Ver.3.00.